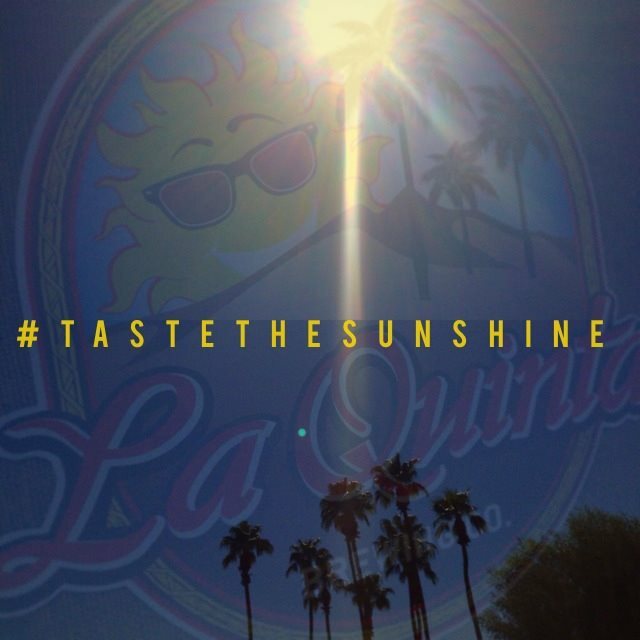 Blog Posts Updates - La Quinta Brewing Co.
It’s a BREWtiful day in the desert and exciting things have been happening! We’re proud to announce the opening of our NEW PALM SPRINGS TAPROOM. Located at 301 N. Palm Canyon Drive (Northwest corner of Amado), our newest taprom is a must see destination when in the Palm Springs area. Our Palm Springs Taproom is proud to serve a full line up of LQBC beers in addition to rotating guest handles featuring fantastic beers from popular guest breweries. Our Palm Springs Taproom also serves rotating wine selections by the glass and features a beautiful patio, perfect for your downtown experience! New Palm Springs Taproom Planned! Summatime is upon us and we are doing anything but slowing down! 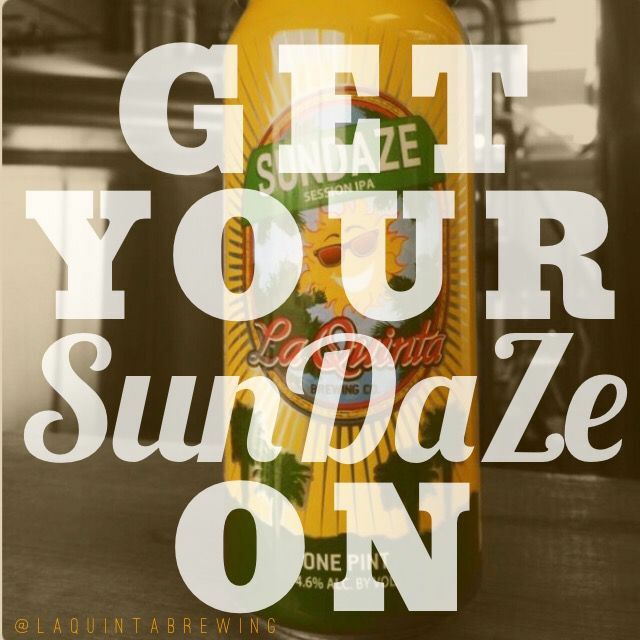 “Tasting the Sunshine” has never been more convenient ~ swing by our tasting room for a pint (or two), of your favorite local craft beer. We have some new additions to the lineup including our freshly kegged 2015 Bourbon Barrel Aged Koffi Porter, Cactus Prick IPA and summertime favorite, Windy Point Wheat. June 10th ~ “Ladies Nite” featuring Koffi Porter Ice Cream Floats. June 19th ~ “Nine & Stein” Golf Outing at Desert Falls Country Club, Palm Desert.